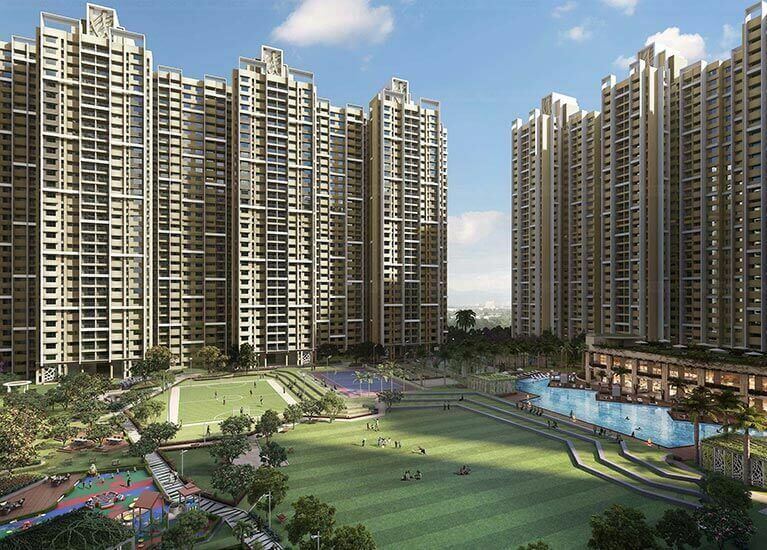 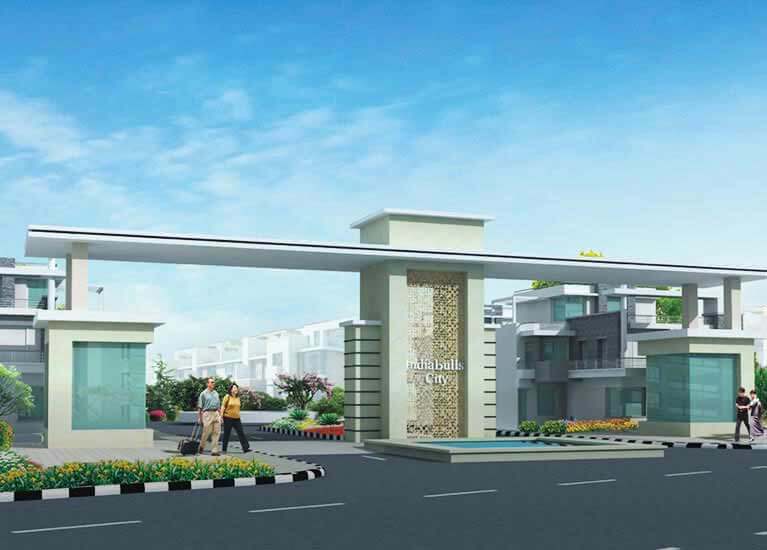 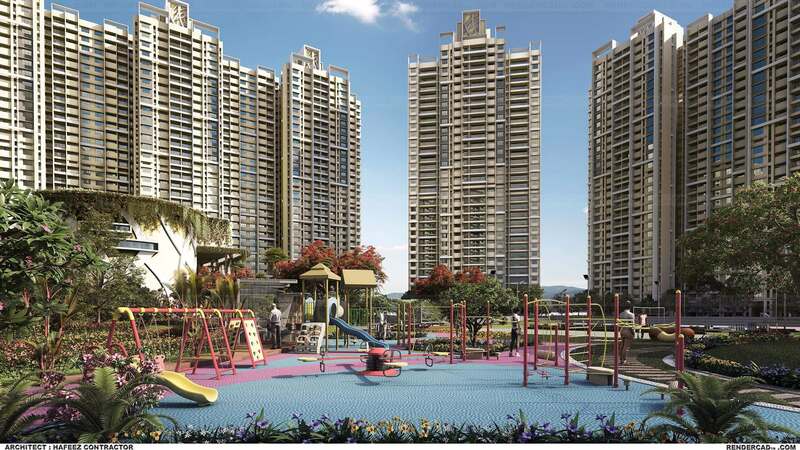 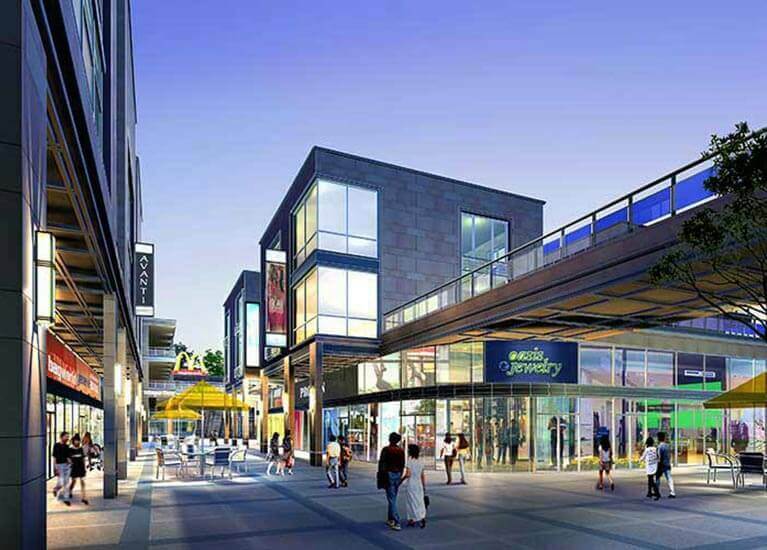 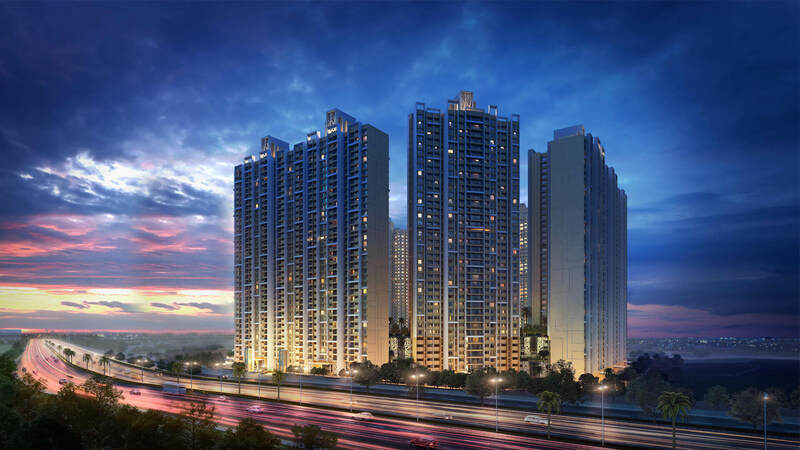 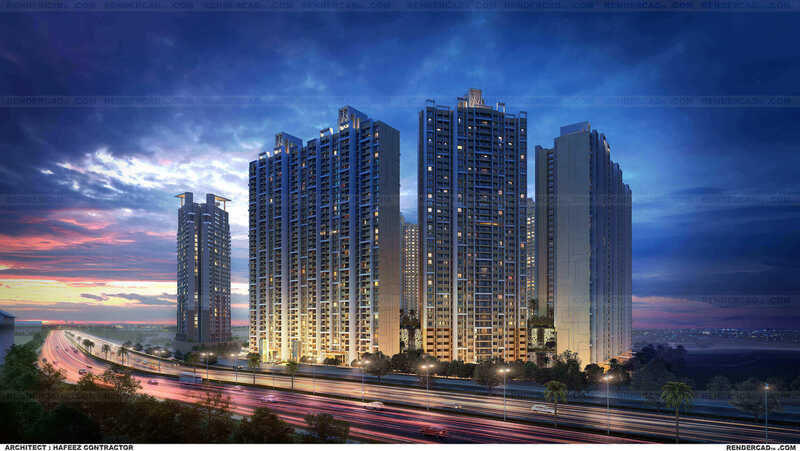 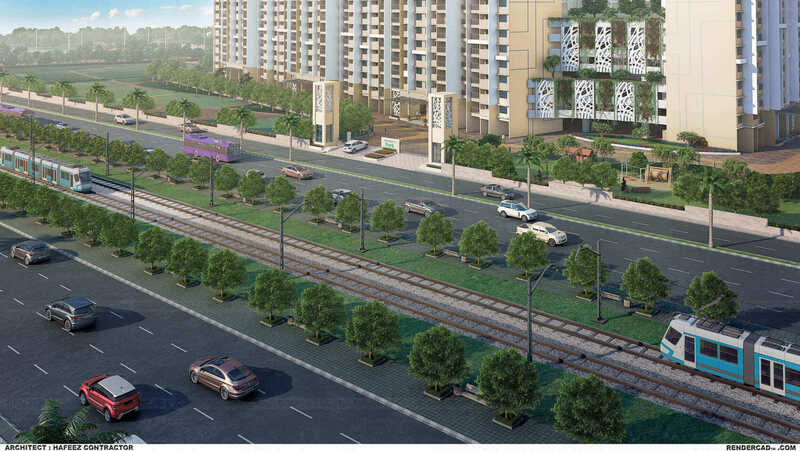 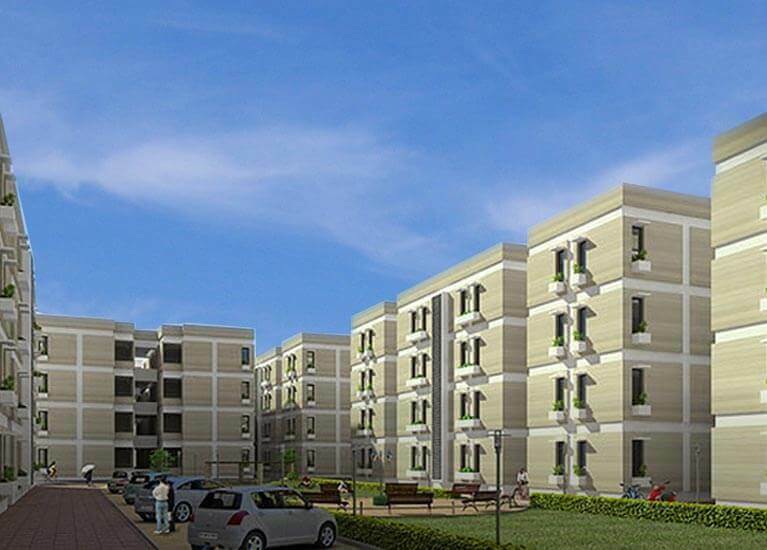 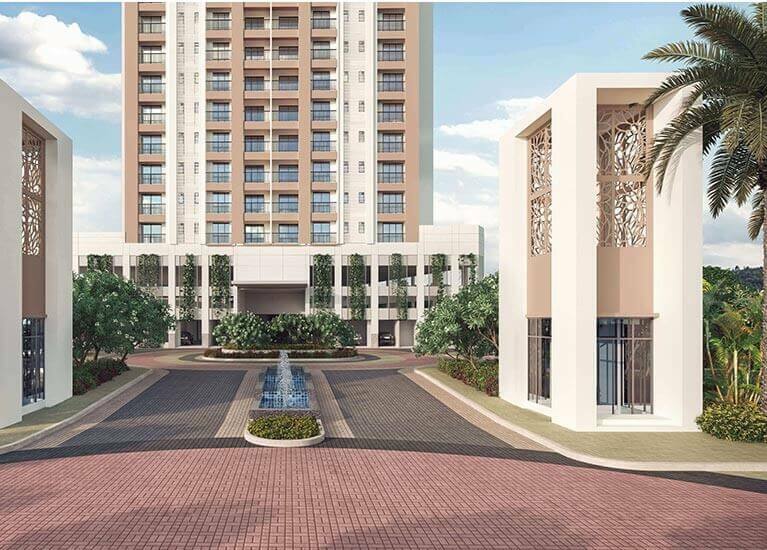 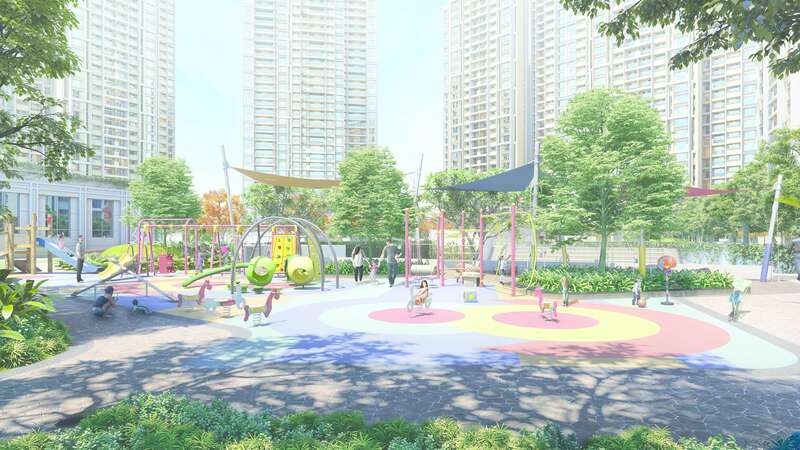 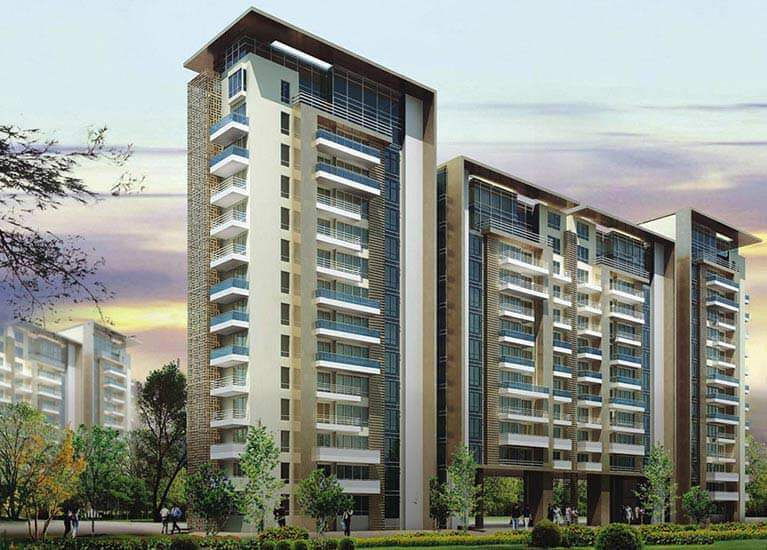 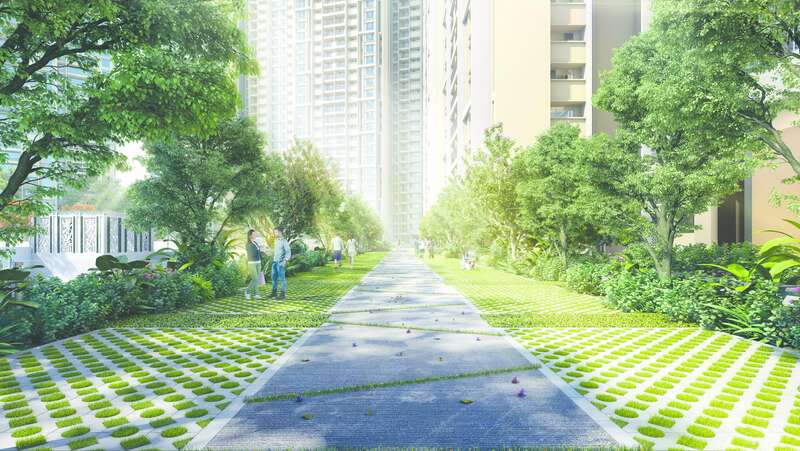 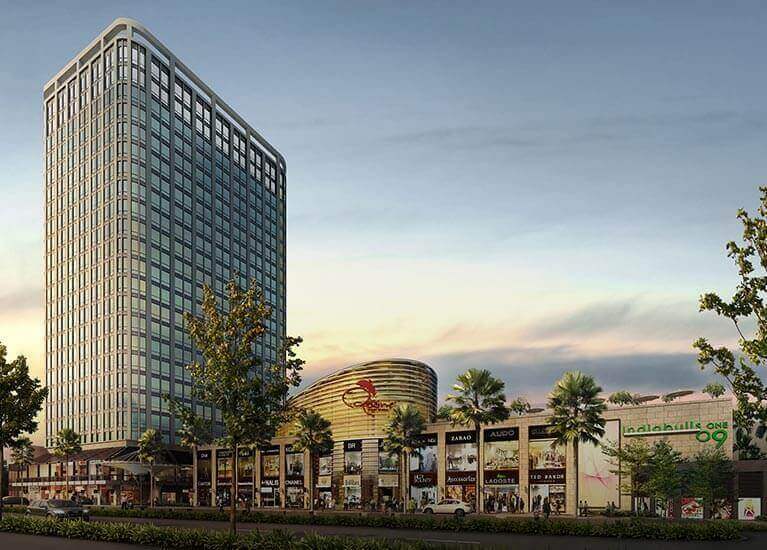 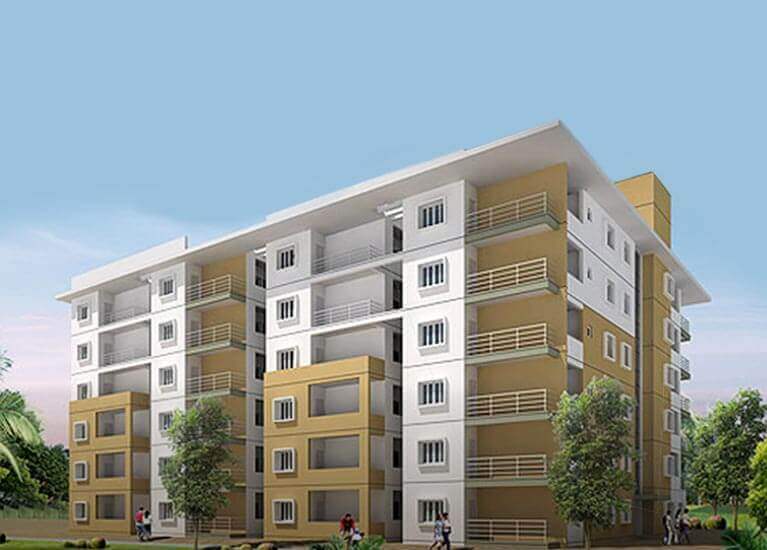 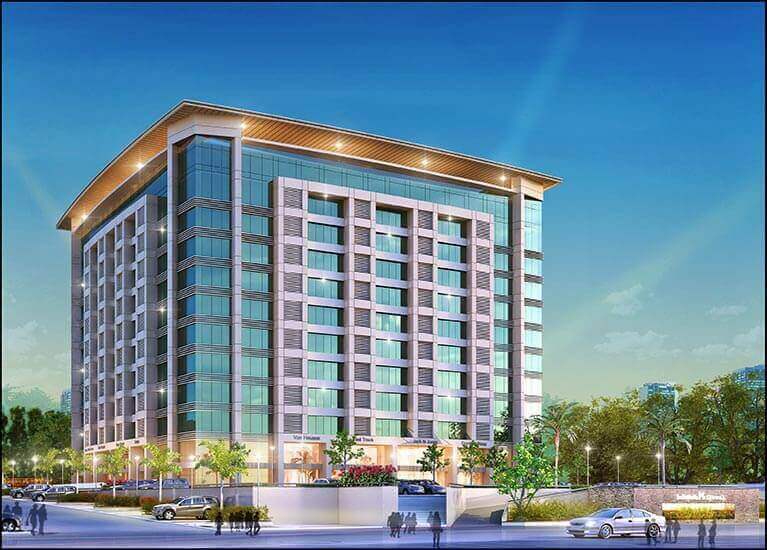 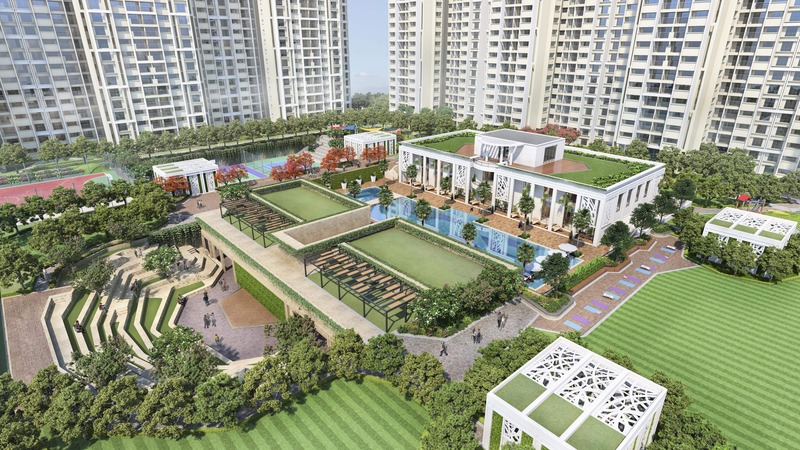 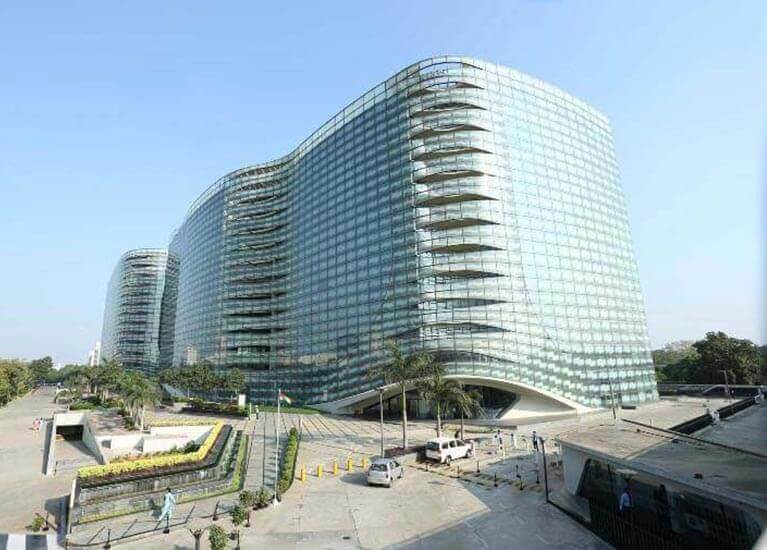 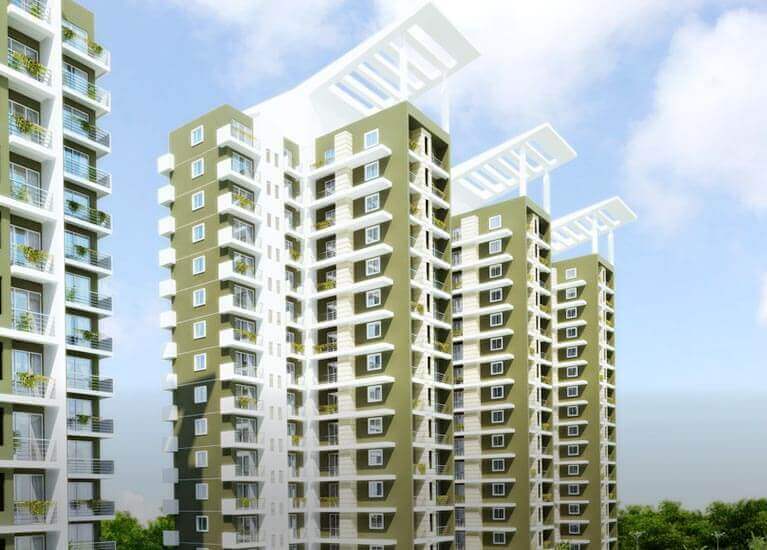 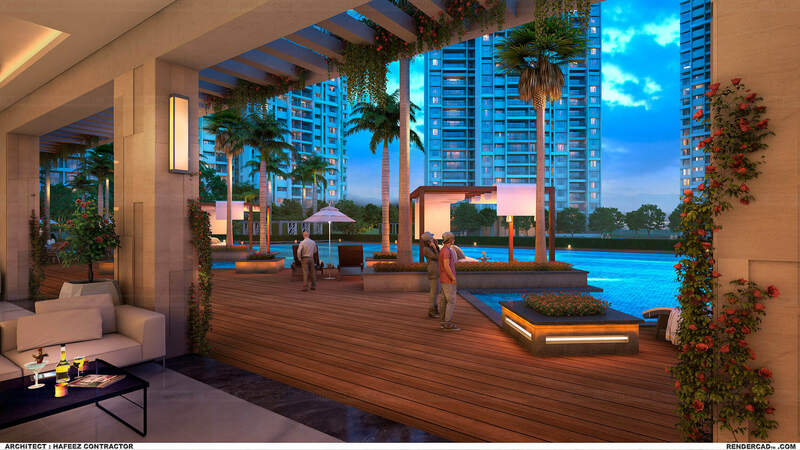 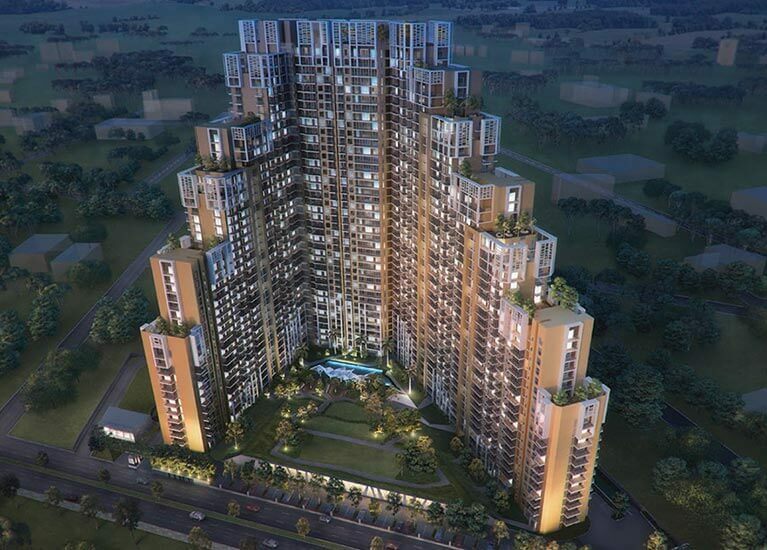 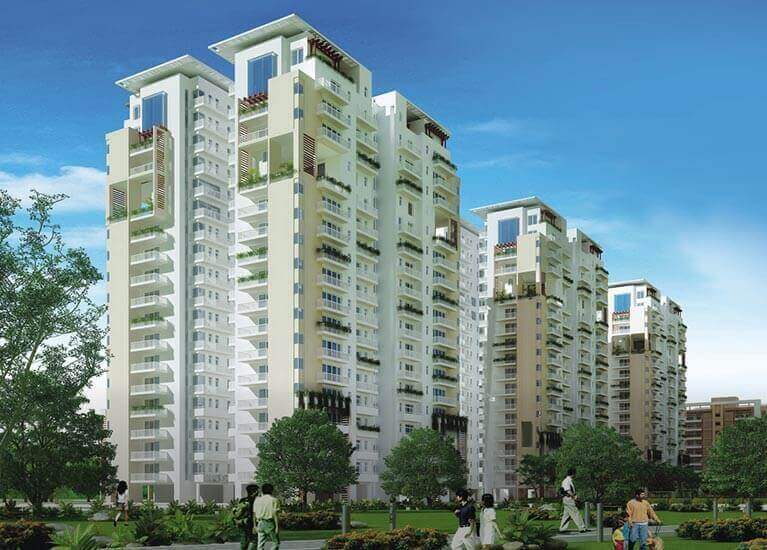 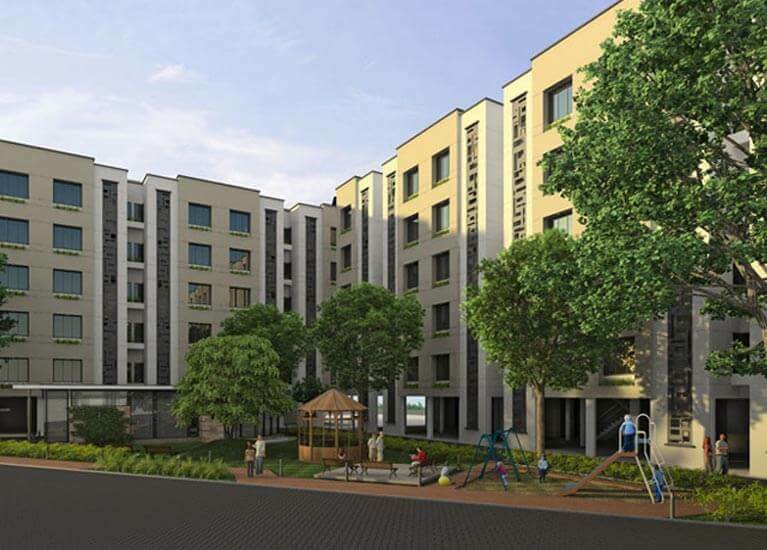 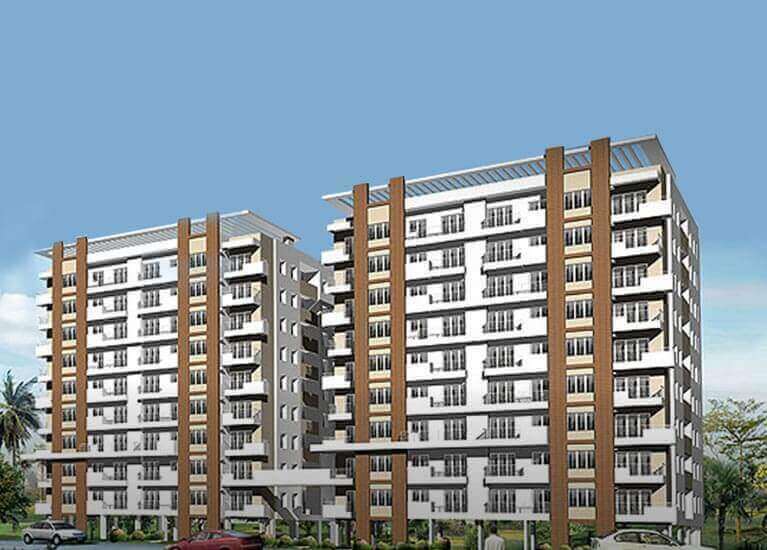 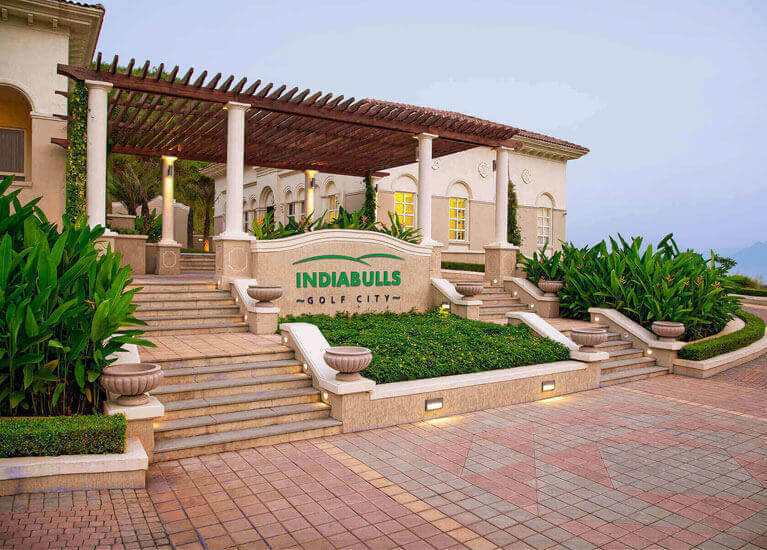 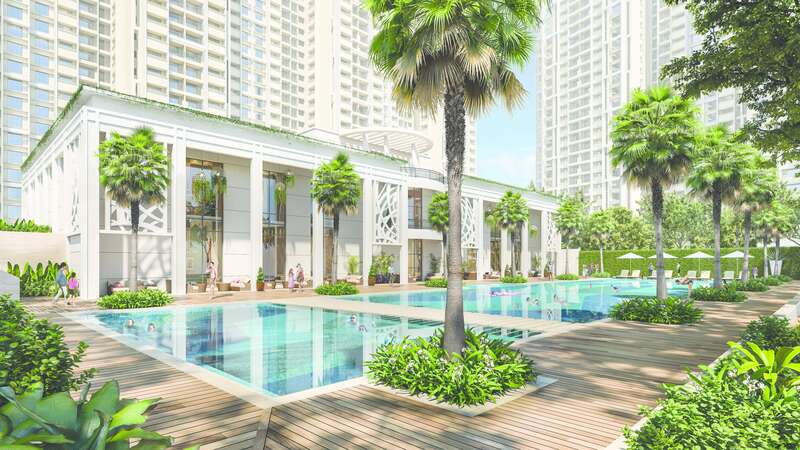 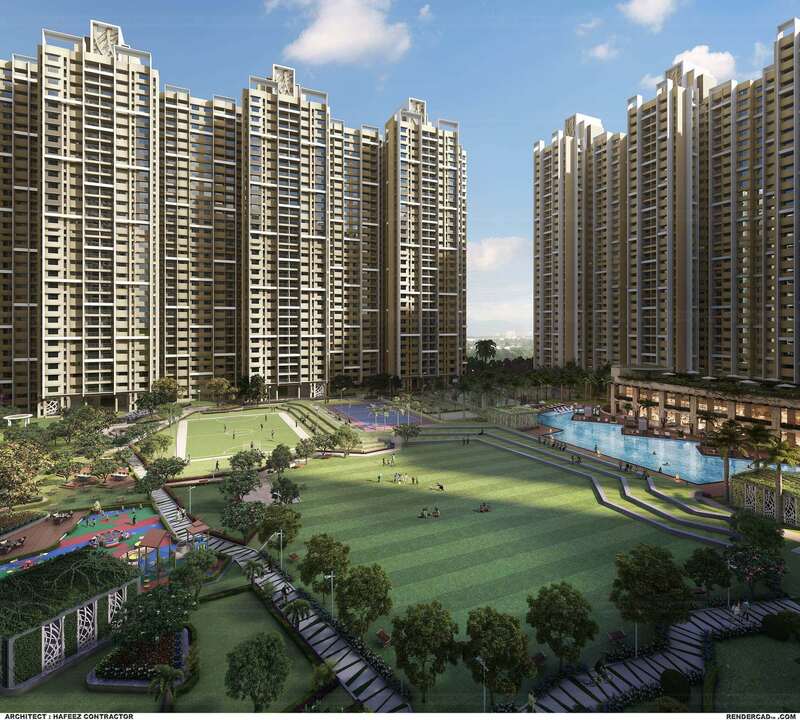 Indiabulls Park, a lively destination located in Panvel - a rapidly emerging town in the outskirts of Mumbai is one of the best residential projects in Panvel. 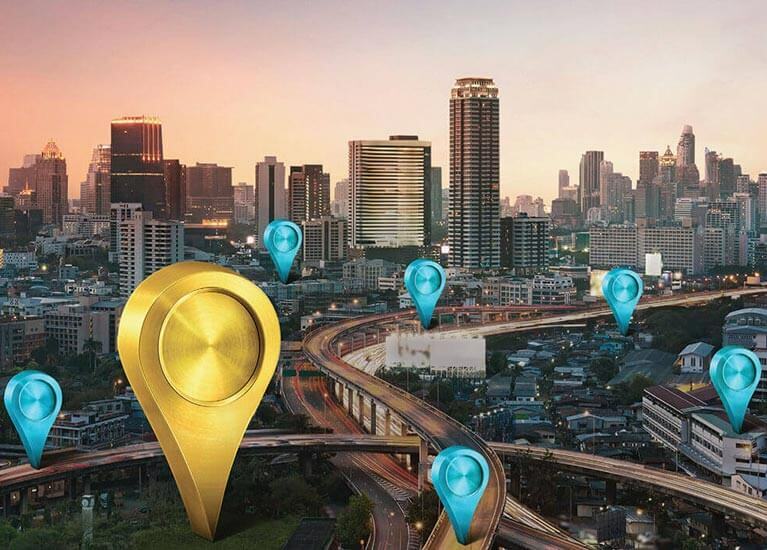 Well-connected to the Upcoming International Airport, Railway Station, Mumbai-Pune Expressway, proposed CIDCO Multi-Modal Corridor, Proposed Nhava-Sheva sea link, and many other important landmarks, it makes commuting a cakewalk also making it an ideal option for people to invest in Panvel property. 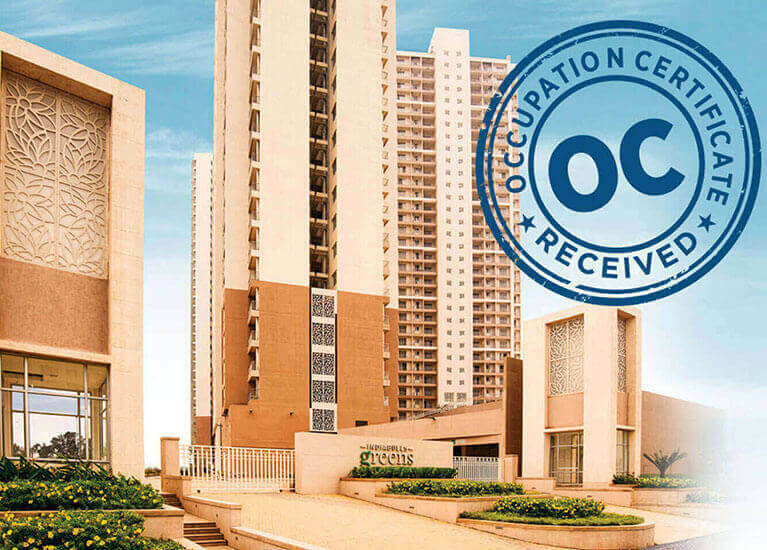 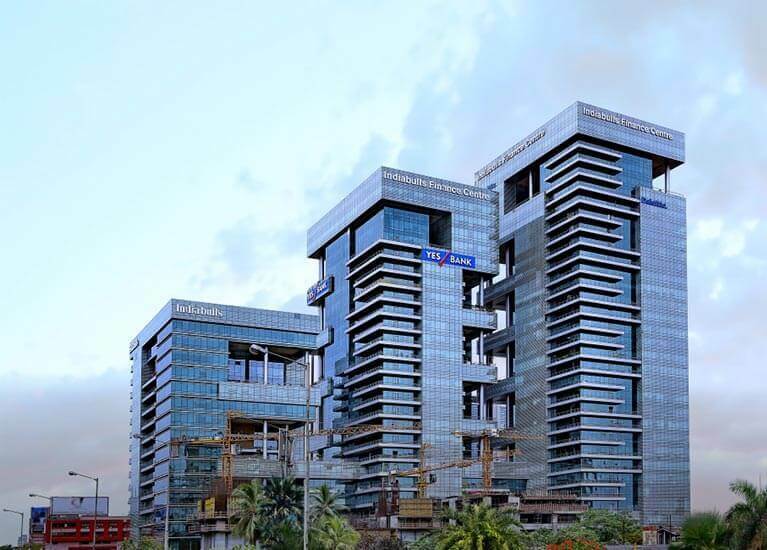 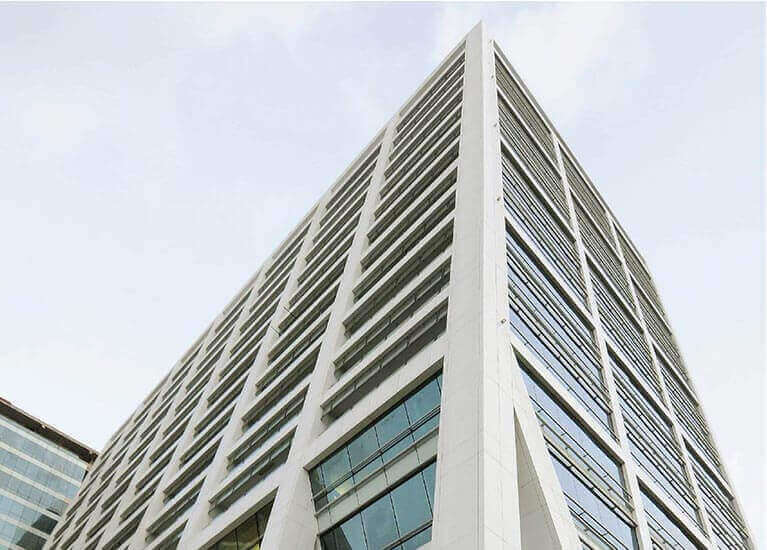 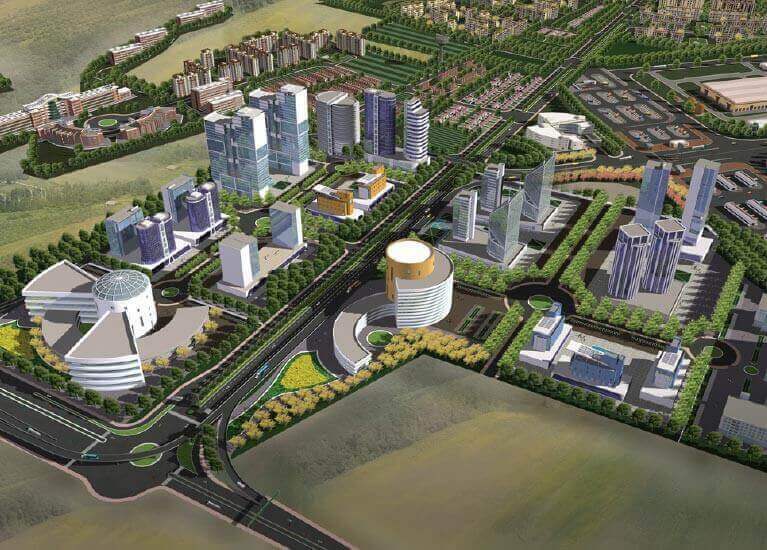 The upcoming IT parks and dedicated business hubs, its modern infrastructure and affluent crowd make’s Panvel nothing less than a rewarding real estate investment destination. 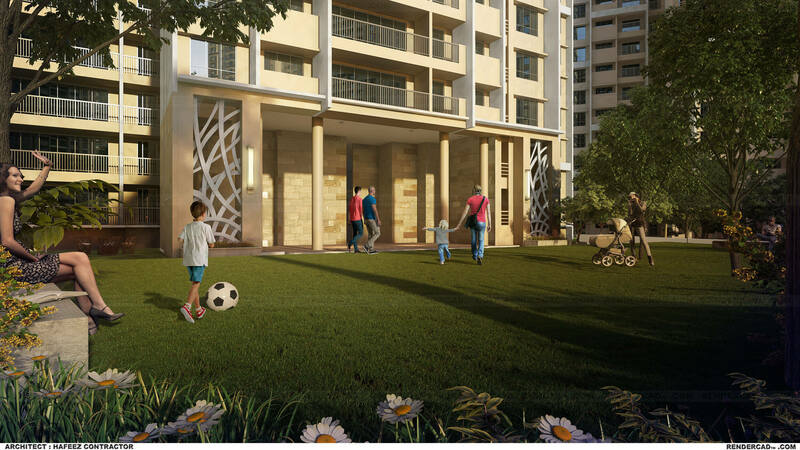 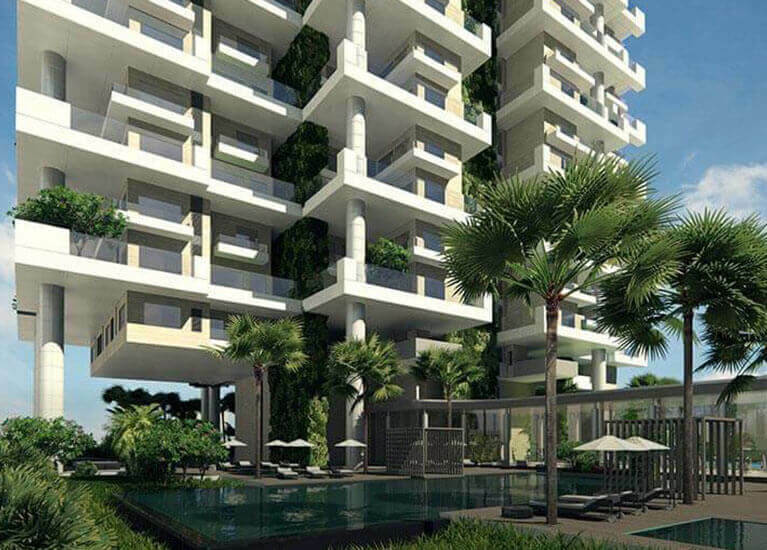 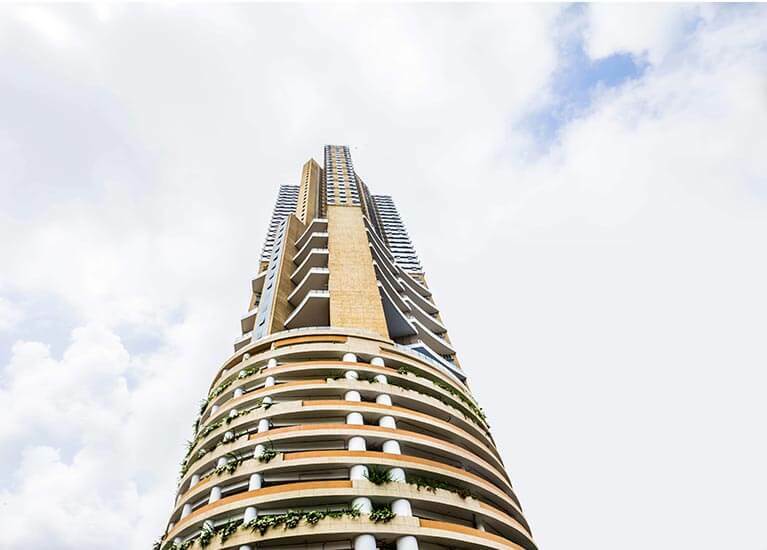 Home to world-class amenities and recreational space, Indiabulls Park is a perfect harmonisation of green living and a contemporary lifestyle, thereby making it an ideal property in Panvel to invest in. 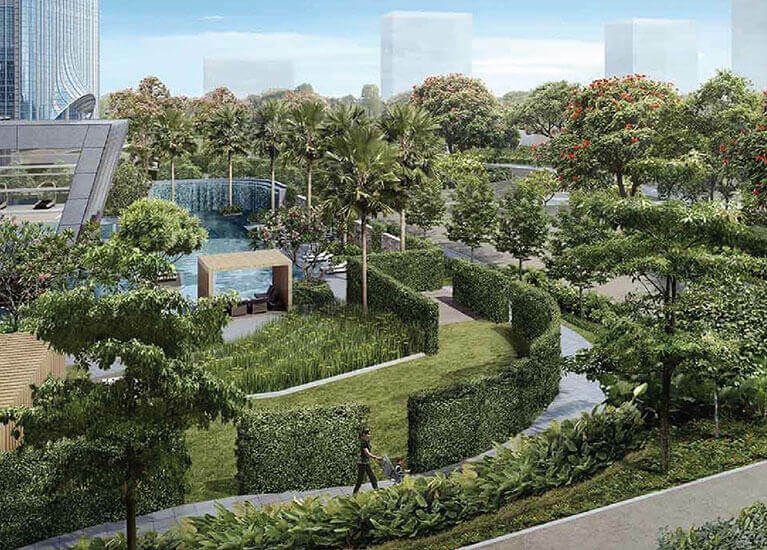 The project has received Amended in Environmental clearance and Environmental clearance . 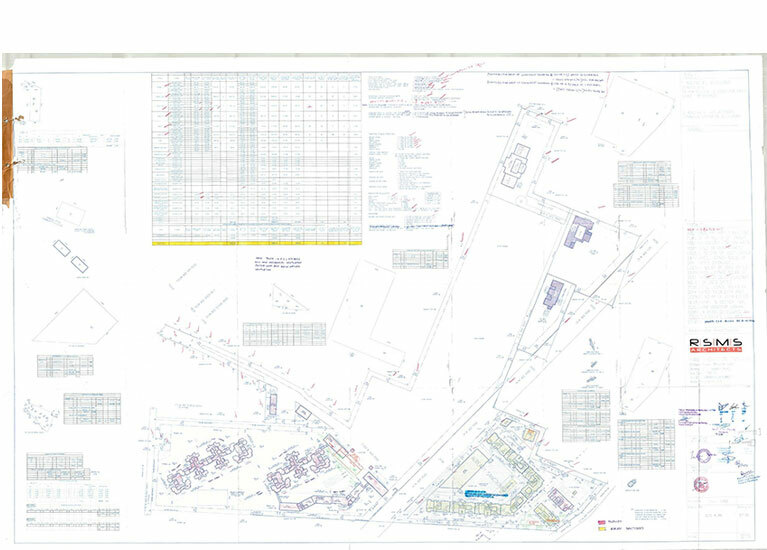 Compliances of Environmental statement - Form V and Latest six monthly compliance report is fulfilled .